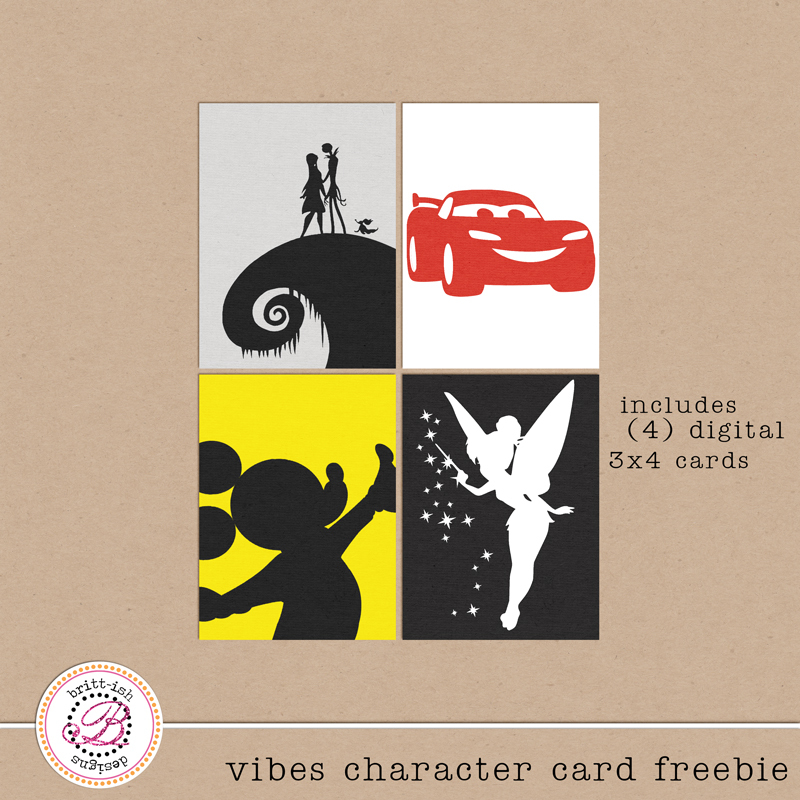 Project Mouse vibes character project life card freebies – 1 freebie(s)? 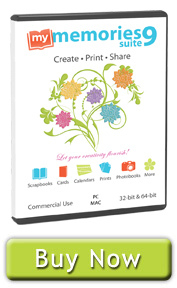 Get a free kit – 1 freebie(s)? Langrish Sans by ocansProject33 – 1 freebie(s)? Langrish Script by ocansProject33 – 1 freebie(s)? 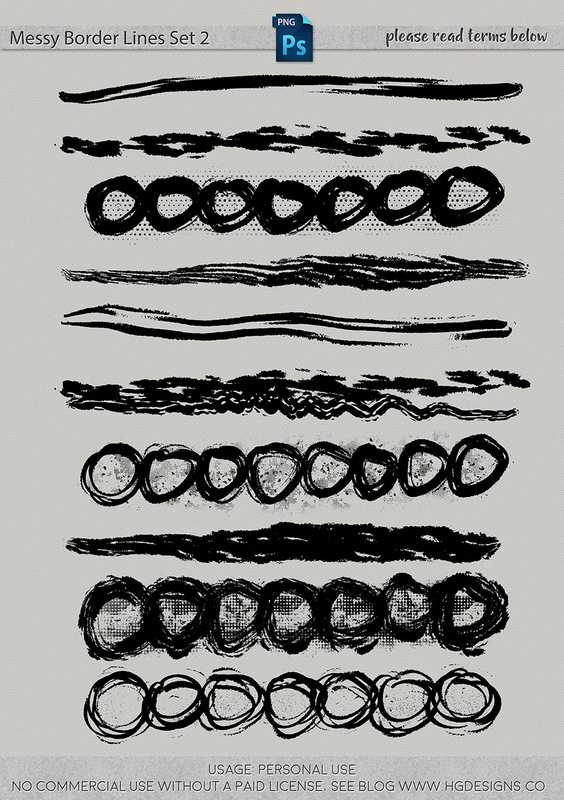 Thomas Elegant by starinkbrush – 1 freebie(s)? 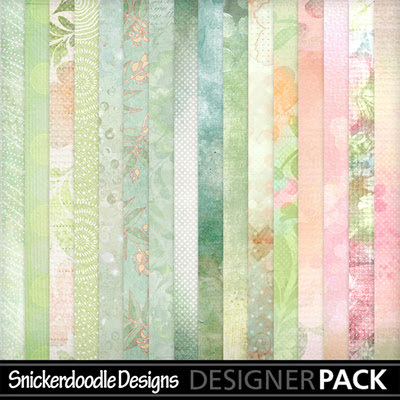 Amuse-Bouche by Chequered Ink – 1 freebie(s)? Jirogi by Polahtype – 1 freebie(s)? Ninjos by Polahtype – 1 freebie(s)? Funiko by Polahtype – 1 freebie(s)? Ideofarma by KSHTRGYN – 1 freebie(s)? 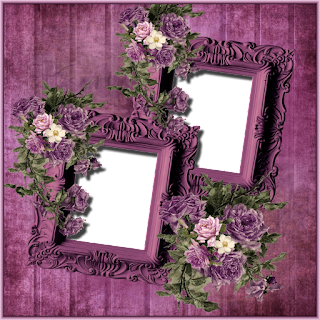 S-PHANITH_THINKE by Suonmay Sophanith – 1 freebie(s)? International Super Hero by Iconian Fonts – 1 freebie(s)? US Army II by Iconian Fonts – 1 freebie(s)? Stranger Danger by Iconian Fonts – 1 freebie(s)? Starduster by Iconian Fonts – 1 freebie(s)? Spartaco by Iconian Fonts – 1 freebie(s)? Warp Thruster by Iconian Fonts – 1 freebie(s)? 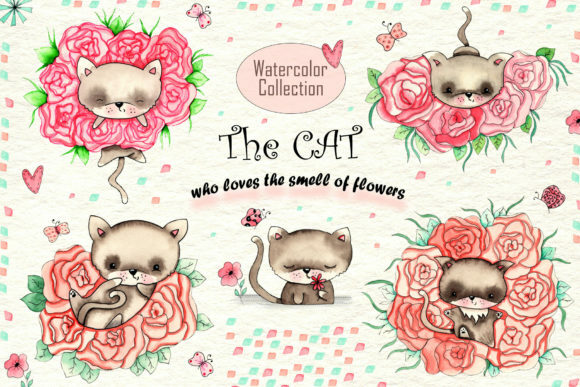 Cats and Flowers Freebie – 1 freebie(s)? 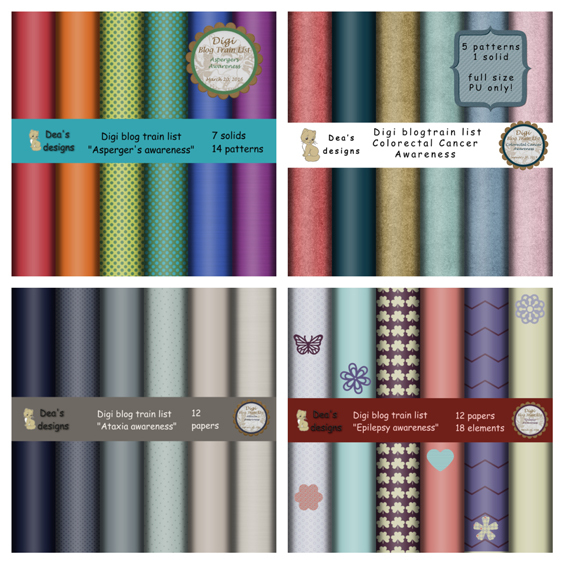 TSSA AL4L Blog Train Freebie – 1 freebie(s)? Natural Beauty and Freebie – 1 freebie(s)? Happy National Pet Day! – 1 freebie(s)? 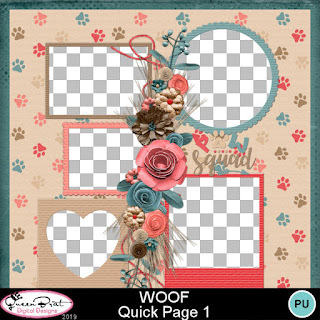 New Kits And Freebies – 1 freebie(s)? 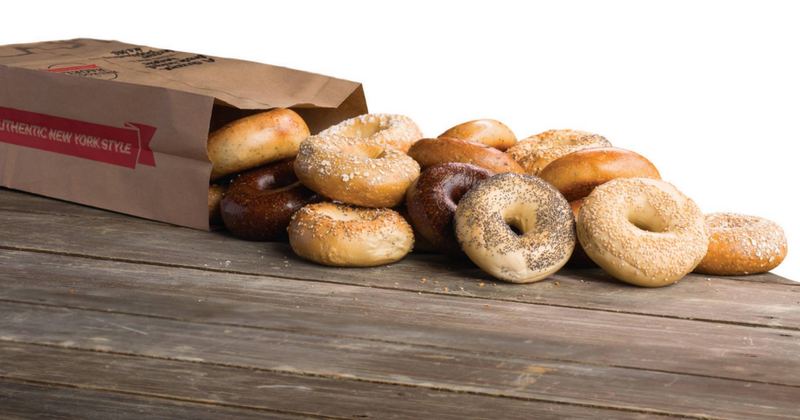 2019 Tax Day Restaurant Freebies and Deals – 1 freebie(s)? 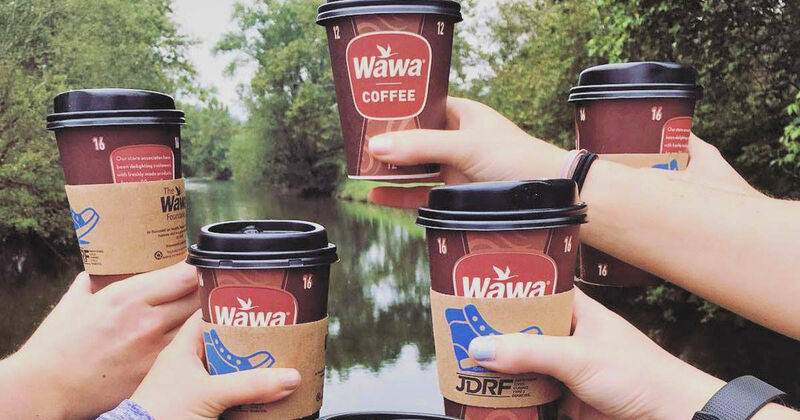 FREE Coffee, Hot Tea or Self-Serve Cappuccino at Wawa – 1 freebie(s)? 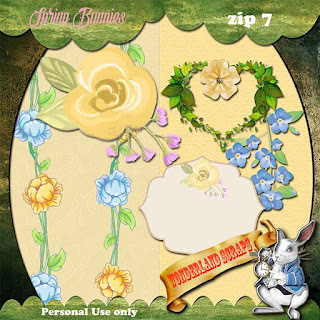 lovely valentine by UloelDesign – 1 freebie(s)? FRESH by inspiratype – 1 freebie(s)? Chomsky by copypaste – 1 freebie(s)?